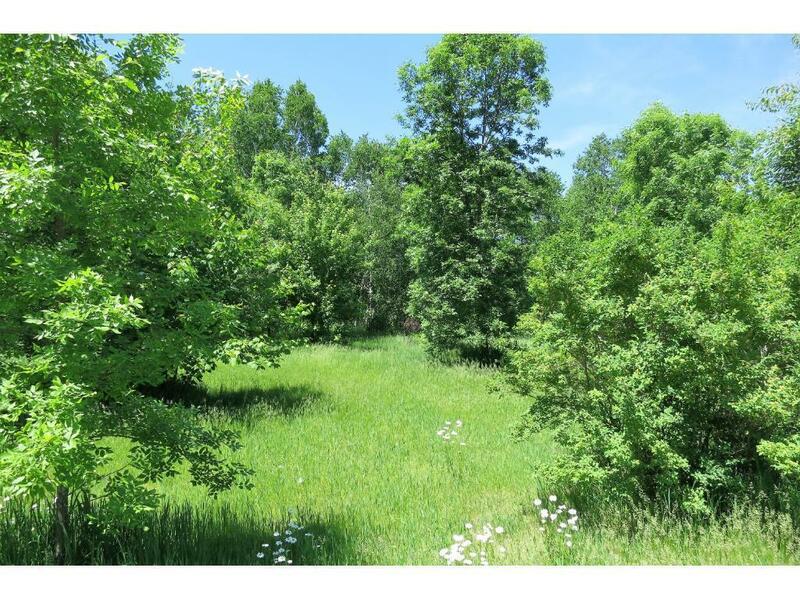 Beautiful One Plus Acre Building Lot Located Across The Street From Lake Latimer Between Long Prairie & Sauk Centre. Beautiful Mature Trees. Level Lot Excellent For Building. Private Rural Setting No Backyard Neighbors And Affordable Spot To Build In The Country.